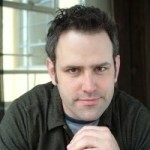 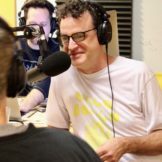 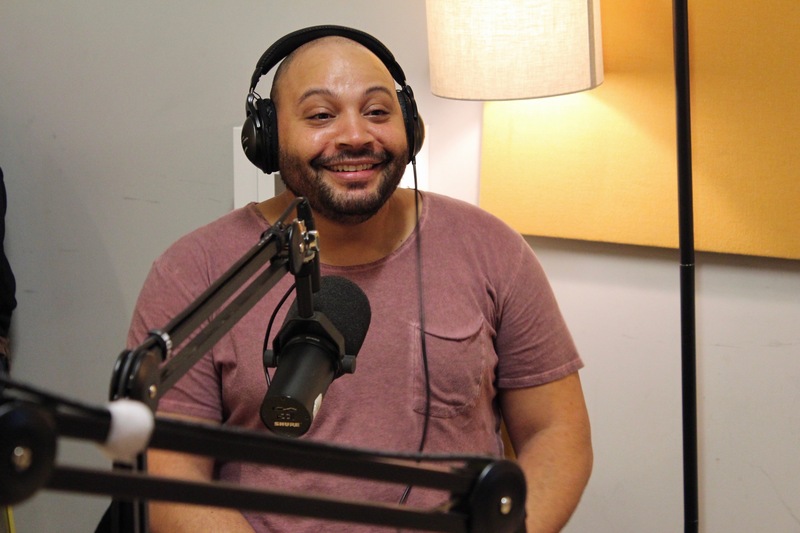 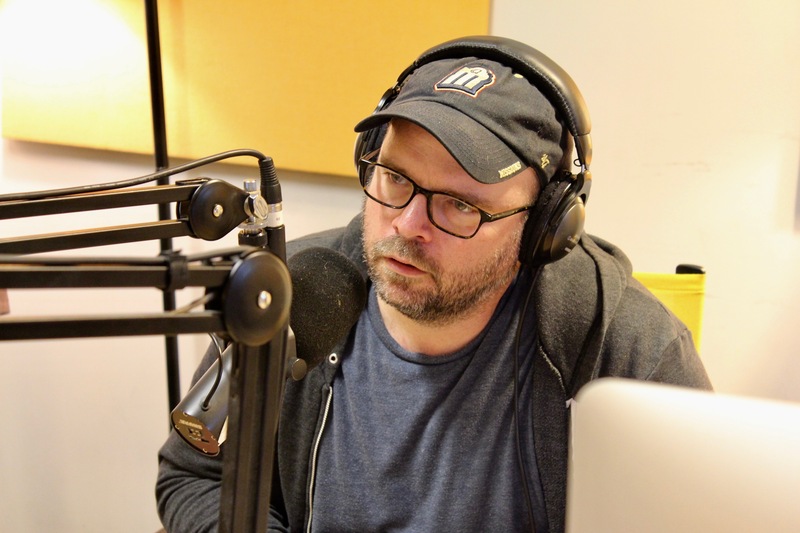 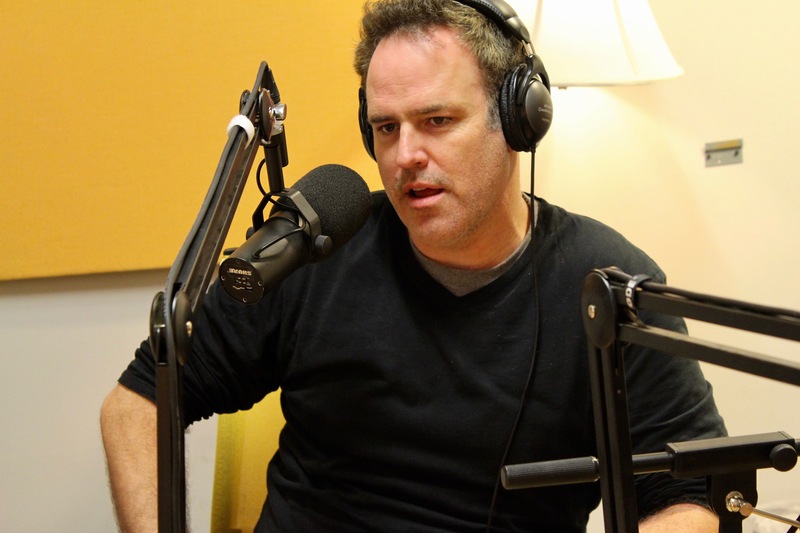 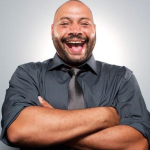 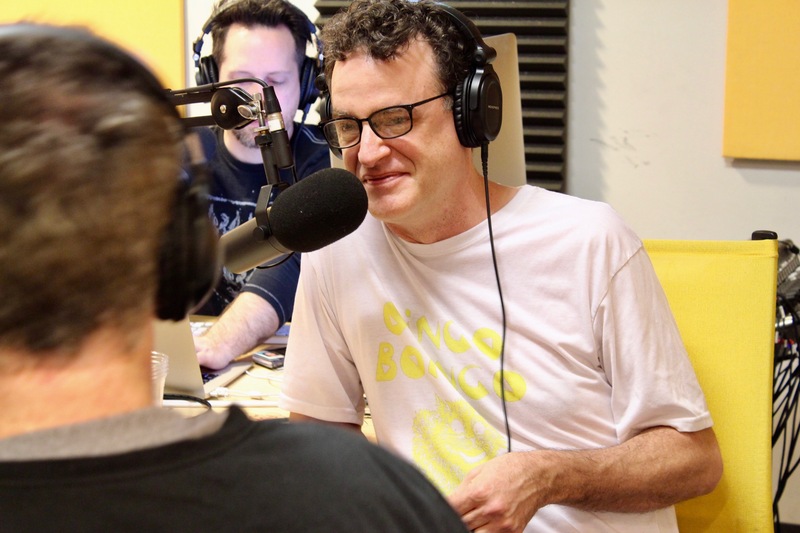 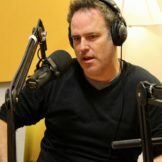 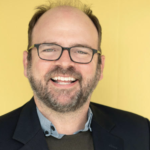 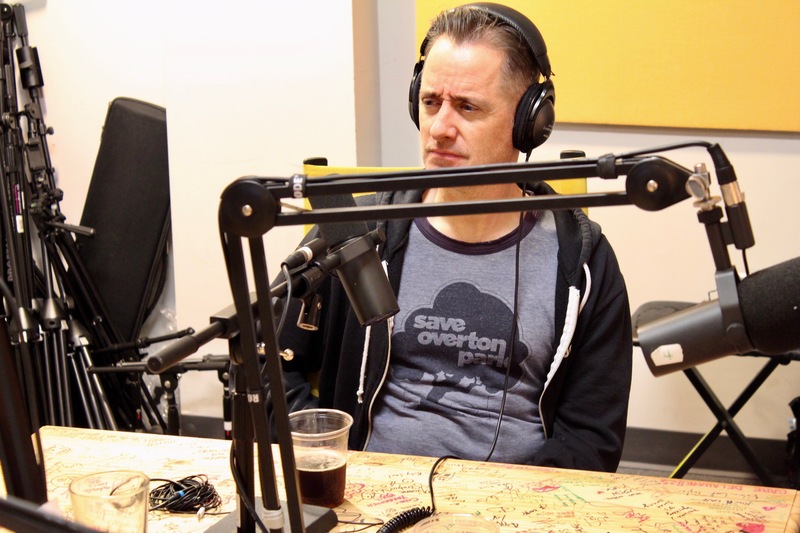 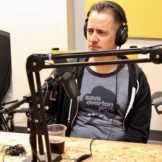 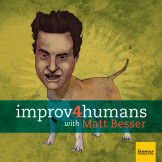 Joel Spence, Colton Dunn, and Johnny Meeks join Matt Besser for this week’s episode of improv4humans. 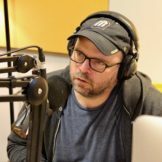 They perform scenes about a ragtag group of retail freedom fighters, children’s books that teach harsh life lessons, and a town up in arms about progressive snowmen. 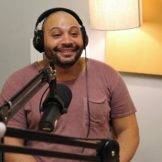 Later, they set unrealistic goals on their wish-boards, visit a shoe outlet that enforces a sock policy, and rescue their dogs from a rhino’s headlock.